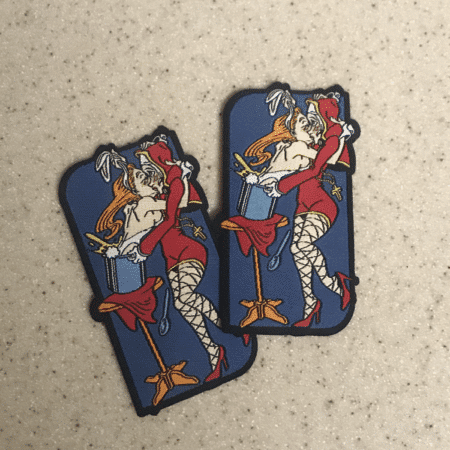 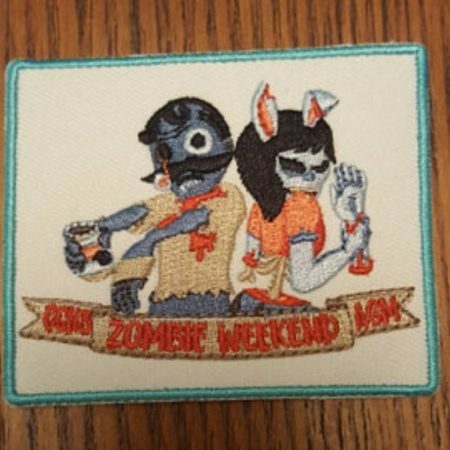 FCH3 30th Anniversary Patch – The Online Hab Bazaar! 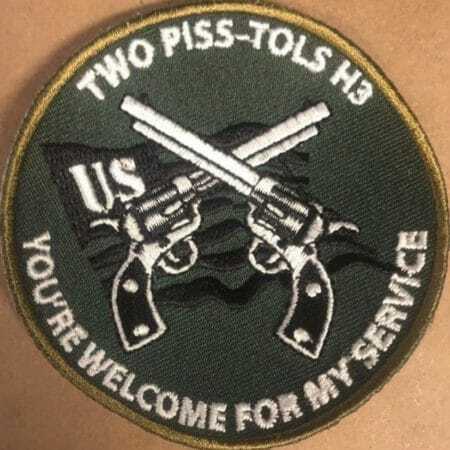 Round embroidered patch. 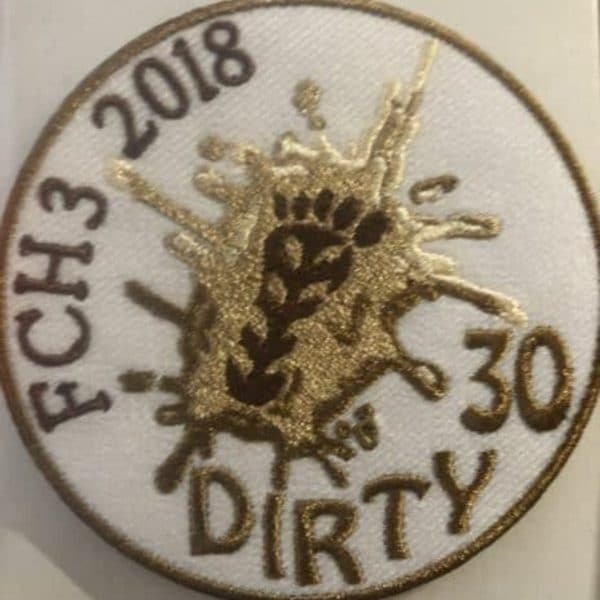 “Dirty 30” FCH3 30th Anniversary Patch. 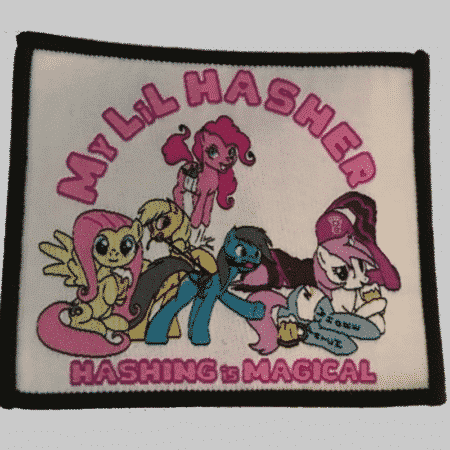 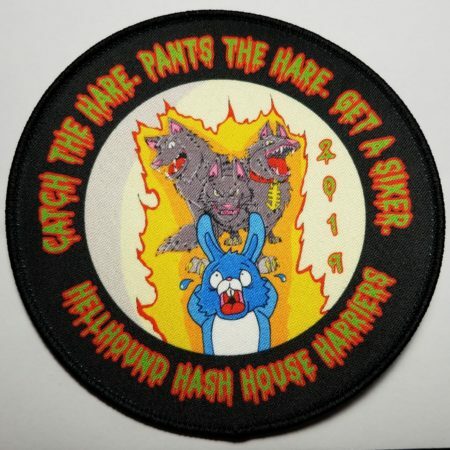 Flour City Hash House Harriers – Rochester, New York!